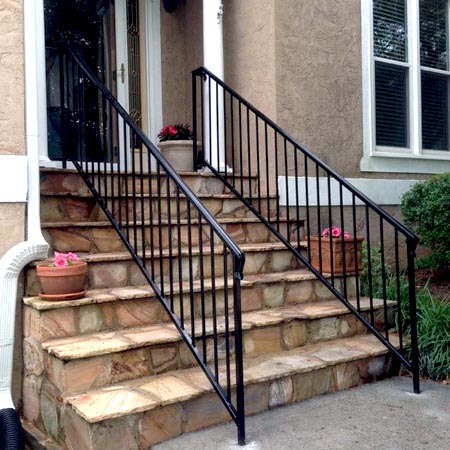 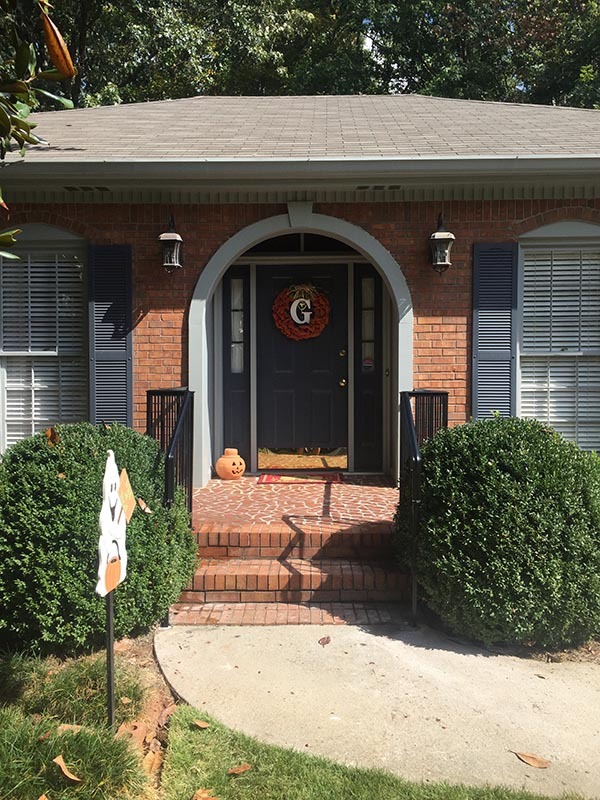 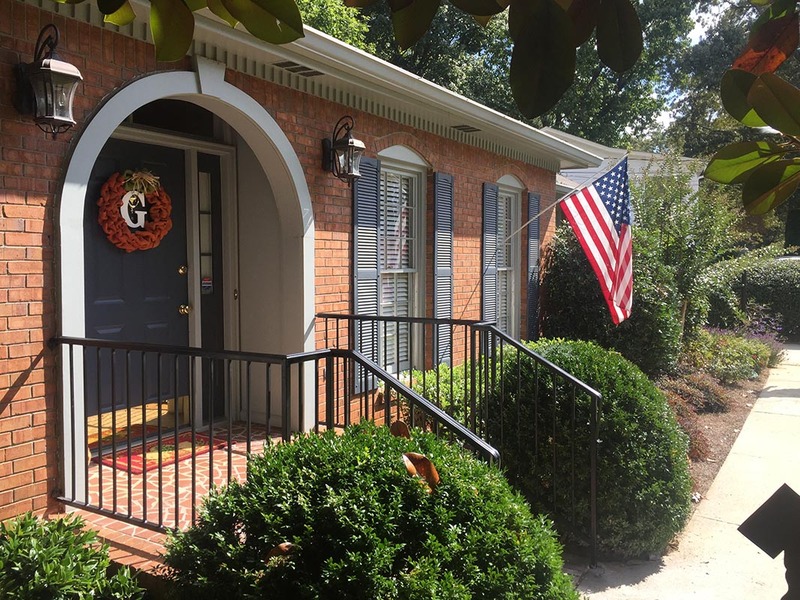 Railings provide added safety and guidance when using steps, stairs, and porches around your property. 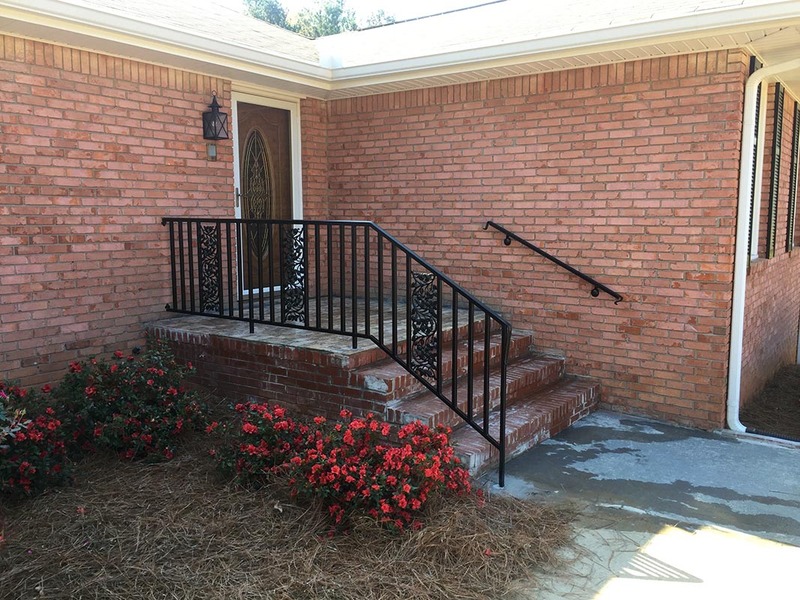 Railings provide added safety and guidance when using steps, stairs, and porches around your property. 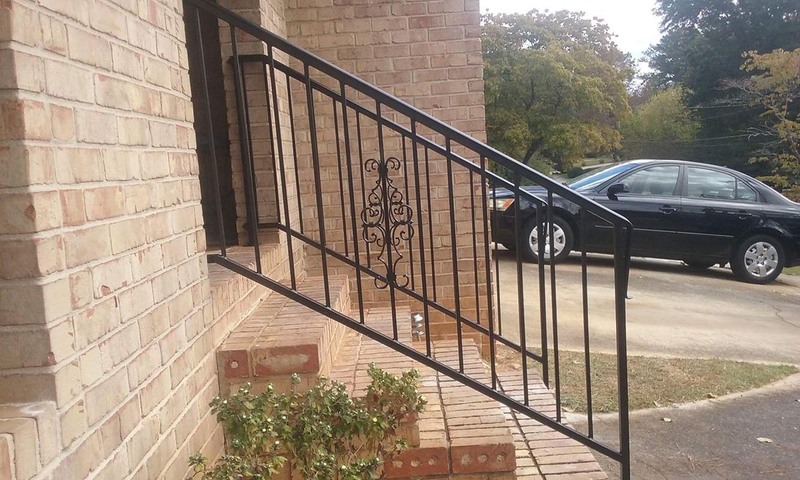 Railings can be traditional or modern with our custom options available to match your property’s architectural style. 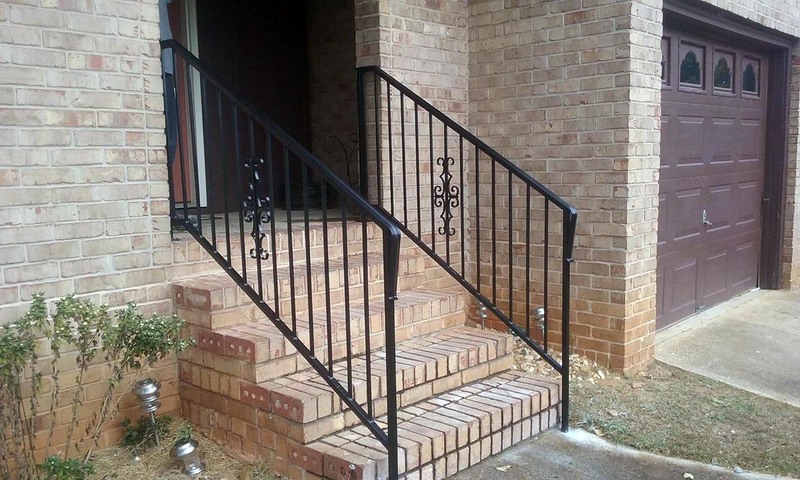 Ornamental Security’s products never compromise on beauty and always offer you peace of mind. 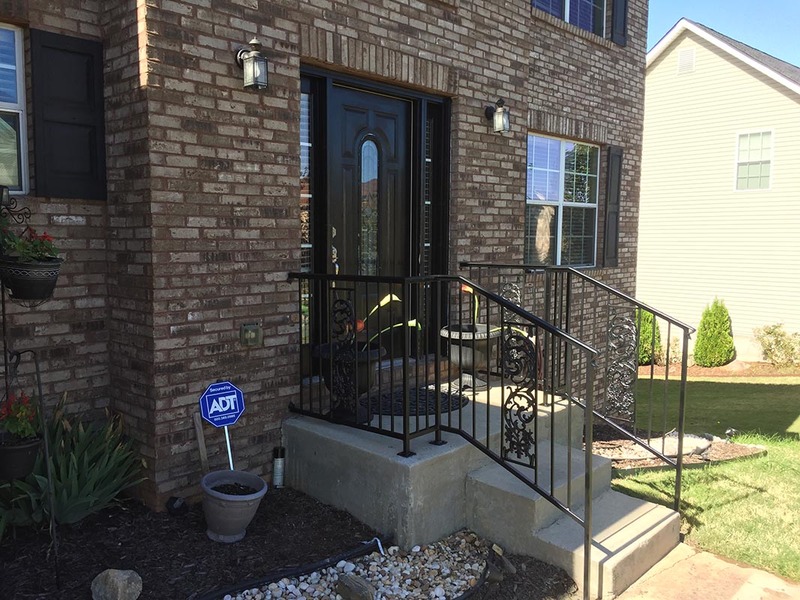 All products come with a 1-year warranty on parts and workmanship to ensure lasting beauty and security. 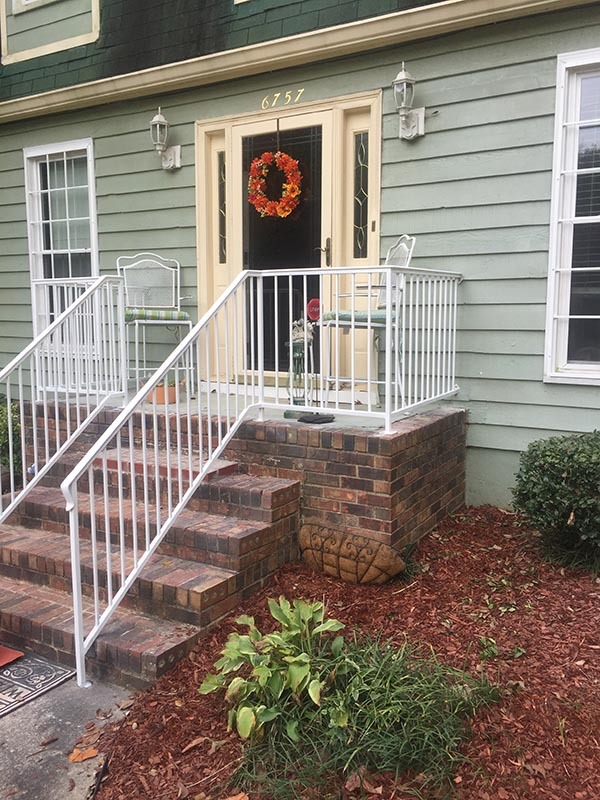 Call us today and get FREE estimates.